My journey started in October of 2017. Tired and stressed out Momma with a hard working and very busy husband!! I decided I needed an outlet. Adam & Jada Blitz have exceeded my expectations!! Let’s be honest, if Momma isn’t strong in Mind & BODY, then everything else lacks! Adam has successfully helped me to build confidence, strength and ultimately my Core and create achievable fitness goals that fit in with my busy schedule! Our journey isn’t complete! I look forward to creating a lifestyle that fits in with my busy schedule and helps me to be the best person I can be for my Family!!! Thank You Adam for your commitment to fitness and for your Friendship! 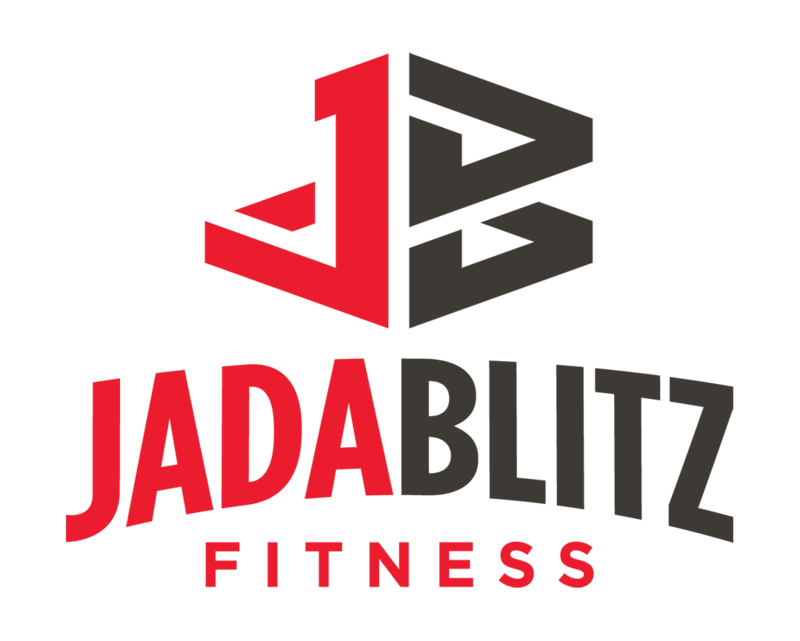 Lastly, Thank You to Jada Blitz for providing a fabulous staff and a fabulous fitness environment!